You probably already knew it. The popularity of WordPress and WooCommerce as a great option to create online businesses of all sizes is well known. In this article, we are enumerating some of the reasons for the huge popularity of WordPress and WooCommerce. 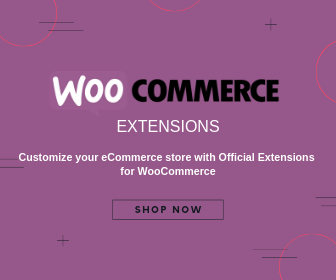 If you are not using WordPress and WooCommerce for your online store, probably these reasons would be enough for you to switch. One of the primary reasons for the huge popularity of WordPress and WooCommerce is the fact that they are free. You can set up a basic online business with these tools practically for no charges, provided you already have a self-hosted website and domain name. When you compare WooCommerce with a similar eCommerce platform, you can see that economically it is much more feasible. This provides great opportunities for businesses to experiment, particularly at their starting stages. And being open source, WordPress and WooCommerce offer a lot of options to make adjustments to the source code and improve the site according to your needs. Another attraction factor of WordPress and WooCommerce is the fact that they are quite easy to use. When you first set up a site using these tools, it is actually ready to go from that moment. You can simply add products, set up payment and shipping options and start selling on your store. 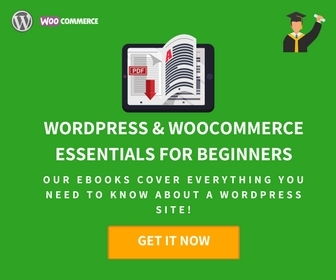 The most interesting fact is that you can run a basic online store with the default installation of WordPress and WooCommerce. More importantly, users of all knowledge levels might find it comfortable to use WordPress and WooCommerce. With basic technical knowledge, you can handle almost all the features of your online store without external help. On the other hand, it provides a lot of options for those experienced in coding to make changes in the site. That leads us to the next point, which is the elaborate options for customization. Find our WooCommerce guide that explains how to create an online store from scratch. The whole WordPress ecosystem is extremely flexible to handle feature extensions at an amazing level. Hooks are extensively used in WordPress by developers to change or add code without altering the core files. The availability of hooks make WordPress and WooCommerce a preferable platform for a lot of developers. The result of this flexibility in customization has actually unfolded in the form of numerous plugins available. You will find quite a large number of plugins in the WordPress WooCommerce ecosystem, which will help you add features and functionalities to your online store. One of the primary sources of free plugins for your WooCommerce sites would be the WordPress plugin repository. In addition, you will find several trusted third party developers who sell quality plugins to customize your WooCommerce store. You will find some of the popular third party sites that offers free download of plugins here. WordPress is quite a secular platform though it is often a target for hackers. The availability of several tools to help you with the security of your site is also notable. Here is a list of security plugins that you can use on your WordPress site. WordPress also tackles security challenges through consistent updates. Even the plugins that are available in the community follows the update routine quite religiously. That is why the frequency of updates itself can be an important factor while choosing a plugin for your WordPress site. If you are wondering how to update your WooCommerce store without breaking it, here is an article that can help. WordPress and WooCommerce offer a search engine friendly platform that will be especially helpful to improve the growth prospects of your online store. According to experts, search engine bots prefer WordPress sites, as they are easier to crawl. WooCommerce too focuses a lot in content with great options to integrate content with your site. The product pages can be easily optimized to make them preferable to search engines. Moreover, you can easily integrate third party SEO tools to make your optimization efforts more efficient. Here is an article that would help you understand some of the popular SEO plugins that you can use on your WooCommerce store. It is quite easy to get support to troubleshoot issues on your WordPress site. 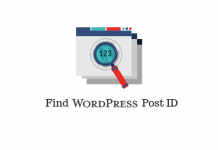 WordPress forums are great to find solutions to common problems site owners face. There are quite a lot of developers who are well versed in both WordPress and WooCommerce available across the world. If you need any technical help with your site, it won’t be tough to find reliable support. The reason for this is primarily due to the open source nature of the platform. Compared to WordPress and WooCommerce, finding support on other similar platforms can be more expensive due to the non availability of experts. If you have a WooCommerce store, and are looking for support solutions, you can find a few good options here. In the current digital landscape, you have to make your site mobile friendly. If you are building your website using the WordPress WooCommerce platform, there is nothing to worry in this department. You will find that almost all of the WordPress themes that you find for your site at the moment will be responsive. A responsive site would adjust itself to look equally good on all devices it is accessed with. This makes sure that your site will look good for all users irrespective of the device being a desktop, tab or mobile phone. Porto is a responsive and highly customizable WordPress eCommerce theme. Finding a good, mobile friendly theme too is not a difficult task in the WordPress environment. You will find a lot of free themes on the WordPress theme directory. You can also find quite a few good options from third party developers as well. Here is a list of responsive WordPress themes you can try for your site. Modern day businesses rely a lot on multimedia content to engage their audience and prospective customers. Online stores are offering a lot of multimedia content through videos, infographics and high quality images on product pages as well as blogs. You need a flexible platform to be able to easily upload and manage multimedia options. WordPress and WooCommerce are extremely flexible when it comes to handling multimedia. This can be one of the reasons why businesses across the world prefers them. Find out how to create good quality product videos on your WooCommerce store. From a business owner’s perspective, there can be several third party solutions that can add value to their store strategies. This can be marketing tools, payment gateways, shipping carriers or reporting tools. 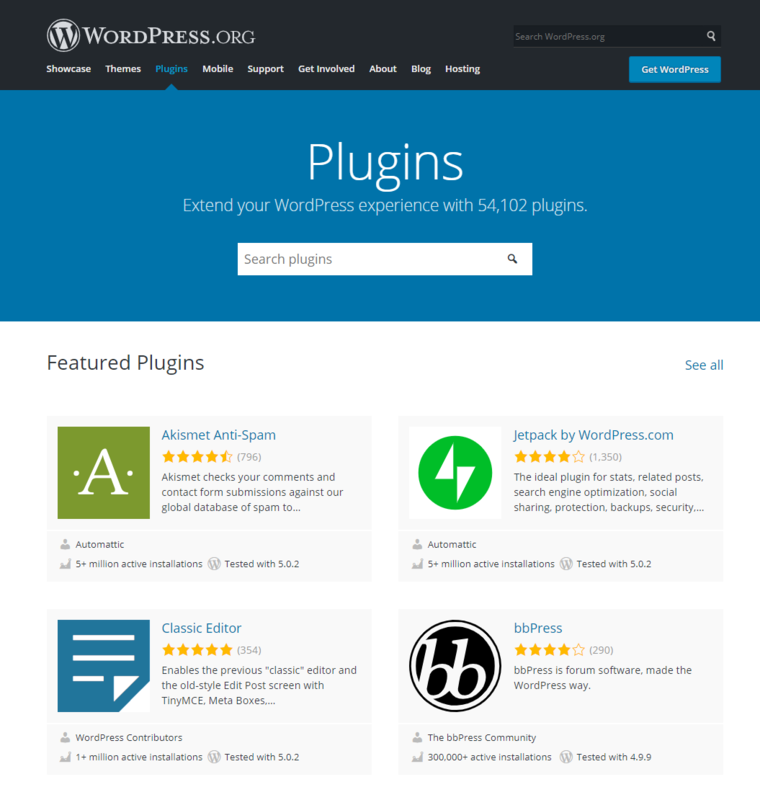 With the help of plugins, you can easily integrate these solutions to your WordPress site. 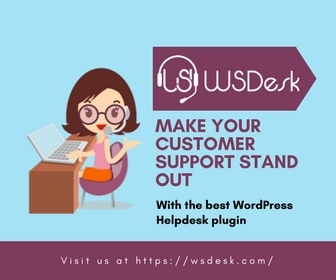 You take a look at any of the popular tools that provide assistance to businesses, and there will be a plugin to integrate it with your WordPress site. This fact is quite a positive aspect for business owners using WordPress and WooCommerce platform. WordPress and WooCommerce platform enables you to make a great site irrespective of the size of your business. That is why you will find quite a bit of enterprises as well as absolute beginners choose the platform. 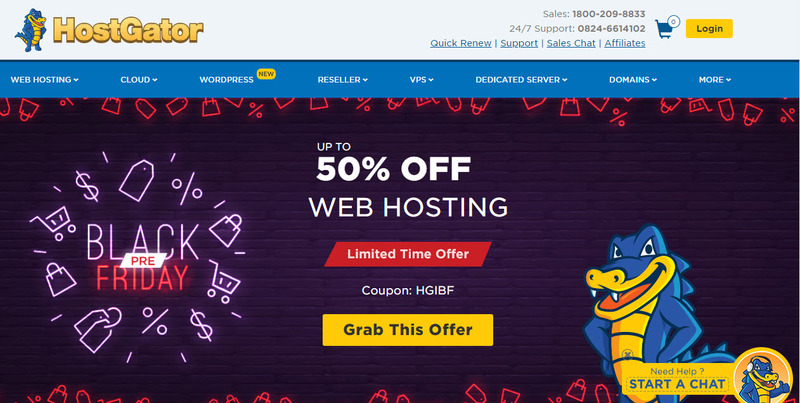 Now, you may have heard about getting a good hosting solution for your WordPress WooCommerce site. This is in fact an important aspect that will have serious implications on your site’s performance and up time. As an eCommerce business owner, you cannot risk these aspects. So, getting a good hosting service is absolutely essential when you are managing such a business. However, you might want to switch from one hosting service to another. In such a scenario, WordPress will be your ideal platform as most popular hosting services are compatible to it. Moreover, you will find some dedicated plans suitable for your WordPress site. Here is a list of hosting service providers suitable for your WooCommerce site. As mentioned above, designing your WordPress site to your own sensibility is not a tough task. With the large availability of numerous free and premium themes, you can easily design your site without any coding knowledge. As most of these themes follow the coding standards of WordPress, you will find them compatible to other tools that you be using. Overall, customizing the looks of a WordPress site is as easy as how you would customize the features. Here are some expert tips you can follow to find an ideal theme for your store. Find some of the popular WordPress themes for your WooCommerce store. Managing a WordPress site is easy too. It provides convenient options to create multiple levels of access to users. This way you can create a multi-tier management team for your WordPress site. You will find a lot more details about WordPress user management from our popular article on user roles. Moreover, with the help of user roles, you can create personalized pricing on your WooCommerce store. Here is an article that offers you insights into the role-based pricing tools of WooCommerce. You will find several options to publish content in an optimized manner when you are managing a WordPress WooCommerce site. Be it a blog post, product page, or a specific landing page, you will find the same ease in publishing on a WooCommerce site. Moreover, you can easily integrate and use SEO plugins to get assistance while publishing content. WooCommerce facilitates the sale of any kind of products on your online store. You can sell physical, digital, virtual and affiliate products out of the box on a WooCommerce store. In addition, you can create a lot of additional product types such as subscriptions, bookings, product bundles and more. Analytics tools are one of the handy options for an online business owner to understand the progress of their site. Tools like Google Analytics equip eCommerce store owners to understand how prospective customers are interacting with their site, and accordingly they can make changes. 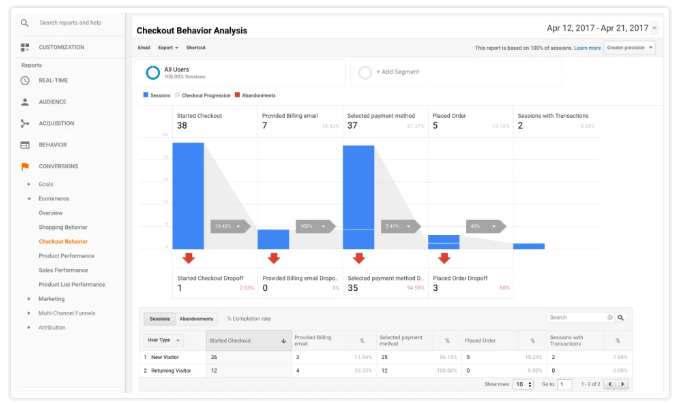 A seamless integration with analytics tools would provide consistent inputs on user behavior on your site. Here is how you can to integrate analytics solutions on your WooCommerce site. If you wish to make better use of your store’s integration with Google Analytics, you can use this advanced WooCommerce Google Analytics Pro extension. WordPress and WooCommerce are ideal tools if you want to scale your business gradually. As these are free software, you can start with minimal investment. And as your business grows, you can easily integrate more features and functionality to your site. The advantage is that depending on the growth curve of your site and your audience base, you can invest in appropriate business solutions. You will be able to find a suitable tool or plugin for all types of feature extensions and added capabilities. Moreover, there is no limits in WooCommerce in terms of order volume or website traffic. So, as long as you have a good hosting plan you can expand your business without a thought. Find a few tips to improve your WooCommerce site performance. WooCommerce allows smooth integration with different social media channels. Using your theme settings you will be able to display different social media share buttons on your blog posts or even product pages. This would enable your users to share your products and content more and improve the reach. Moreover, solutions like Social Login can make the checkout experience on your site more friendly to social media savvy customers. Similarly, you can integrate social media monitoring tools to shape the perception around your brand and products. You can expect continuous improvement in technology overall in the WordPress ecosystem. The core software of WordPress, along with the different plugins are constantly updated with new features, bug fixes and security patches. As a result, your site will be constantly updated with all the relevant features. How to set up products on your WooCommerce store? Next articleHow Building an Online Store Costs Money when WordPress and WooCommerce are Free Tools?